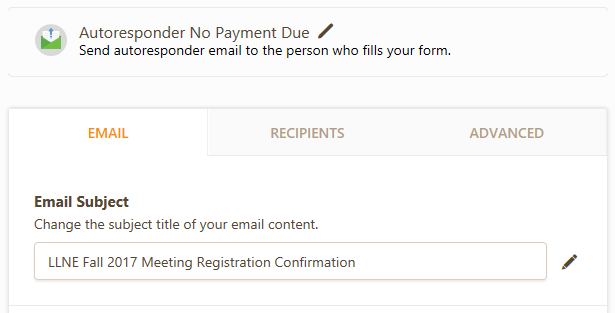 I am using a form with conditional logic to have two different auto responders depending on the payment method selected. 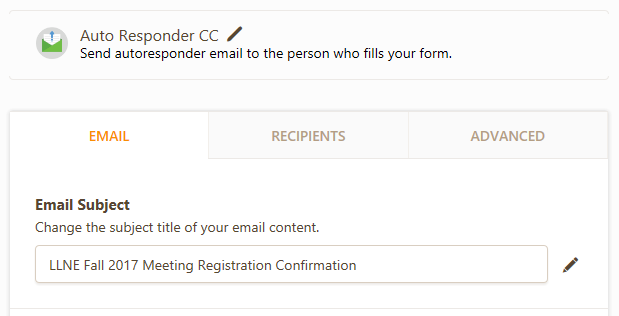 I have run three different tests and in some cases I only received a strange confirmation email that I don't see among my auto responders. See screenshot.